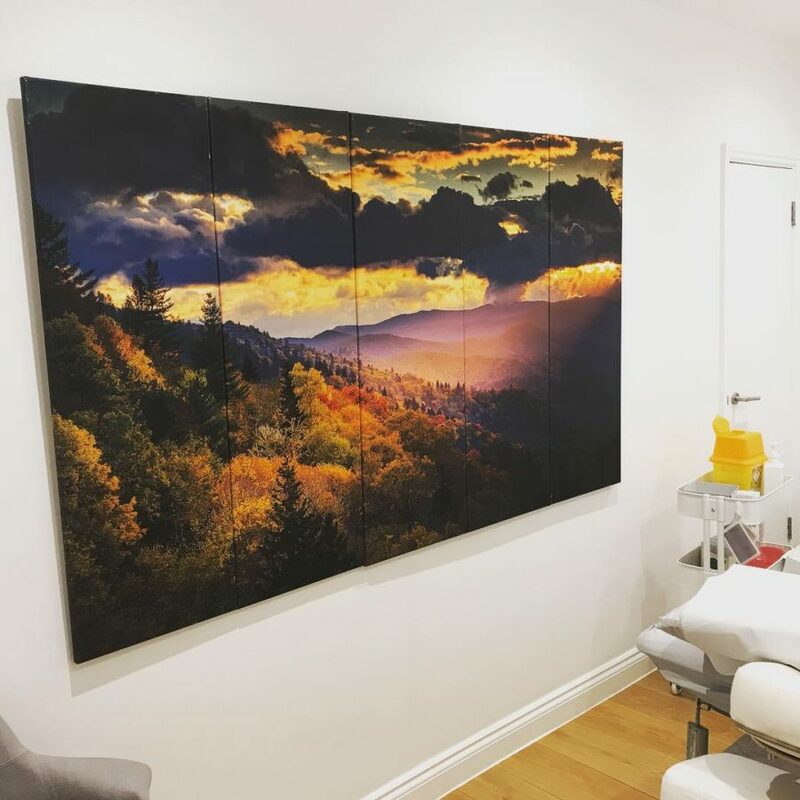 Every season I change the artwork in the clinic to reflect what’s going on outside the window. I do this because it’s important in Chinese Medicine, and life generally, to live – as best we can – in harmony with the seasons. Autumn is all about change; the change from yang (summer) to yin (winter). This is the time of year we begin to gently draw our focus inwards and prepare to quieten down – energetically – for the winter. In Chinese Medicine philosophy, the winter is a time of conservation, of quiet and stillness, of introspection. A time to be more dormant and and chance to refuel. This conservation is vital to enable the outpouring of energy needed for spring. Autumn marks the beginning of this process. Get plenty of sleep, can you go to bed 30 minutes earlier a couple of time a week? In Chinese Medicine we use alot of moxibustion when seasons are changing; this can boost the immune system and help us prepare for the season ahead. If you’d like to find out more about how acupuncture can help you all year round, I’d love to hear from you.